Whilst I often try out new apps, I have a few apps that I use on a fairly regular basis. I thought you might be interested in knowing more about these apps that help me save time and keep everything organised and so for day 19 of the September Video Challenge I share with you about one of my favourites. Having a solid social media presence is a must nowadays but what about when you need a break? How do you keep up a constant presence when you're on holiday or when you have project deadlines to meet? I personally love Hootsuite. It's free, very easy to use, and you can post to multiple social media sites all with a simple click. As well as scheduling posts, it's also great for monitoring specific hashtags, and people, making it super easy to connect with my target audience. 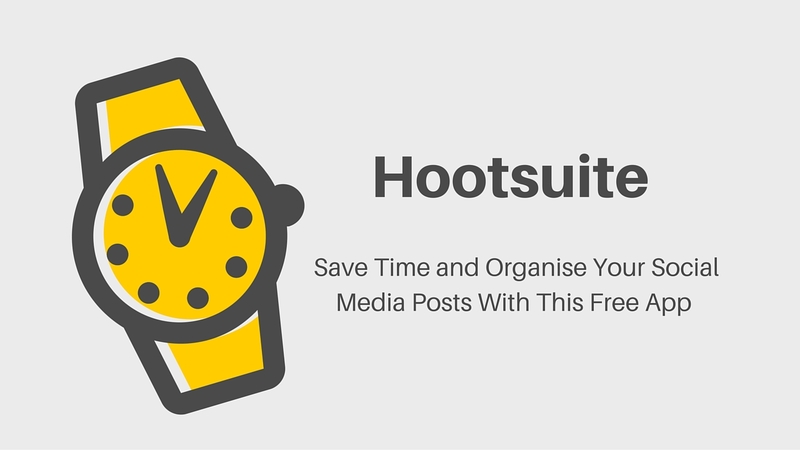 Do you use Hootsuite? What do you use it for most?